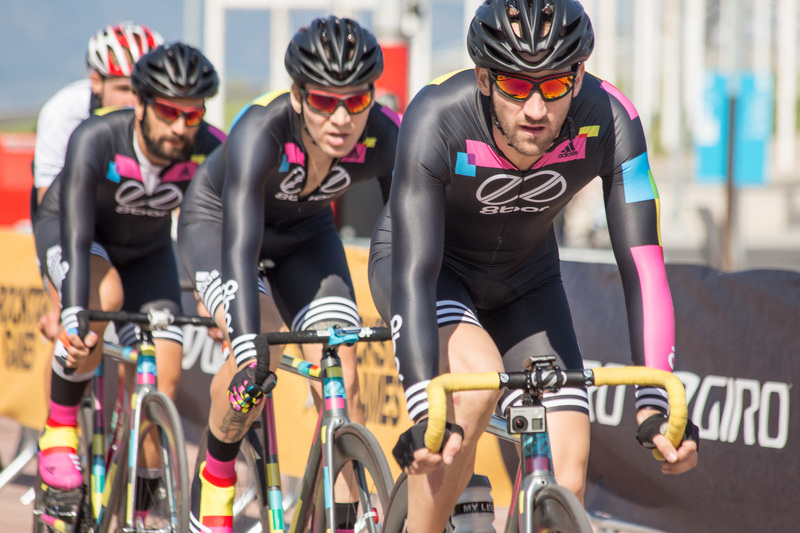 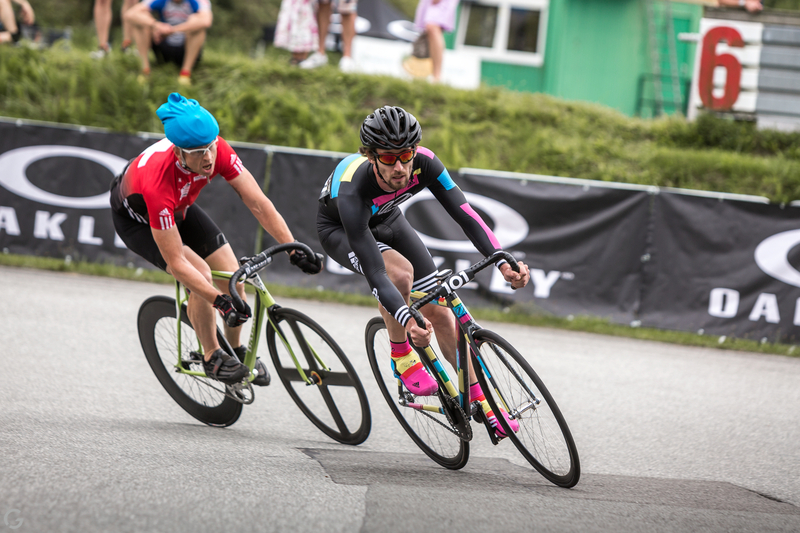 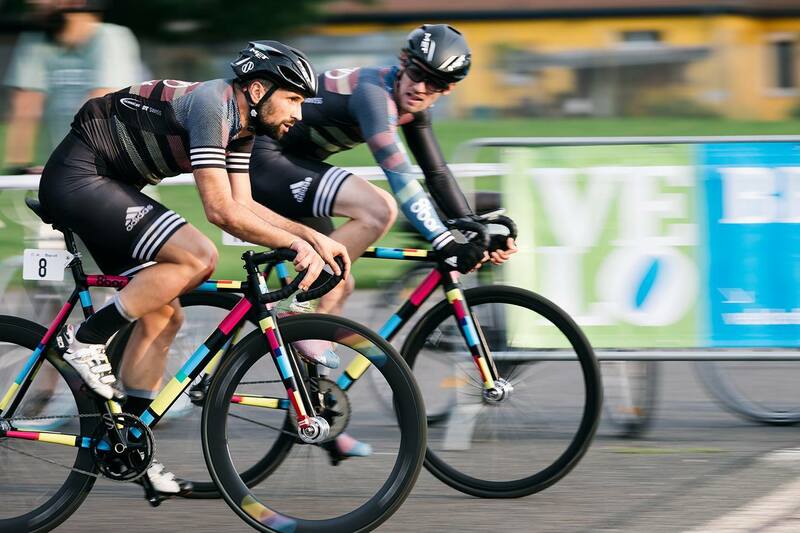 Our 8bar team is represented in the most prestigious fixed gear races around the world and competes successfully in the front spots of the starter field. 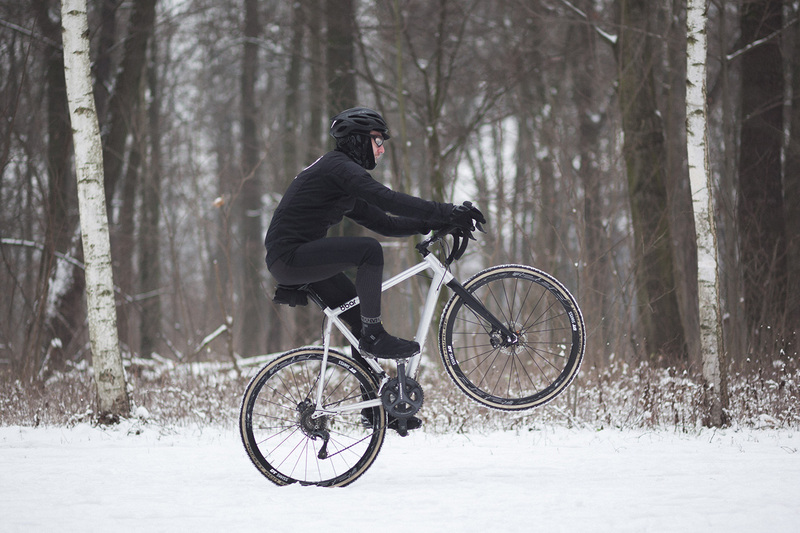 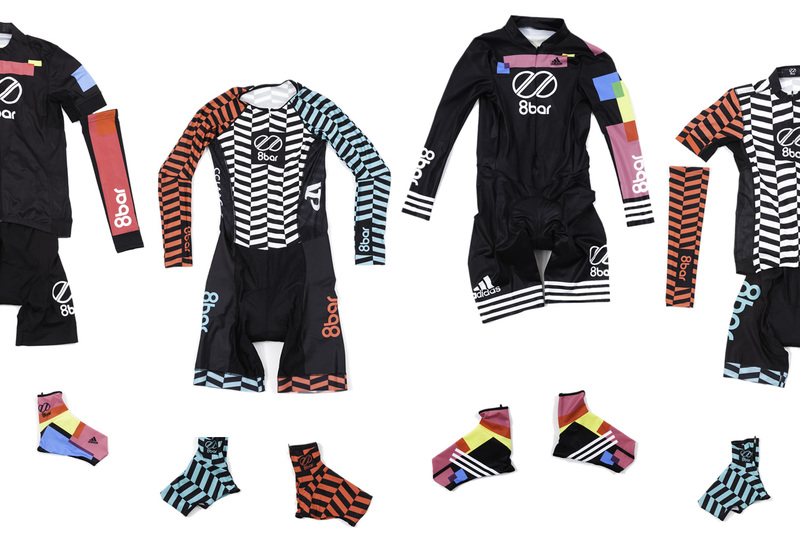 In addition to the high-quality and reliable 8bar bikes, clothing is also crucial here. 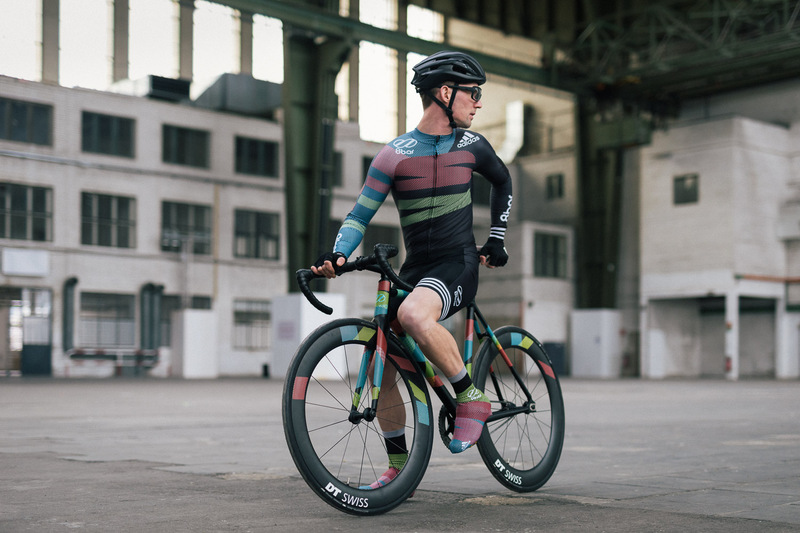 Stop making compromises: The 8bar team apparel is now available. 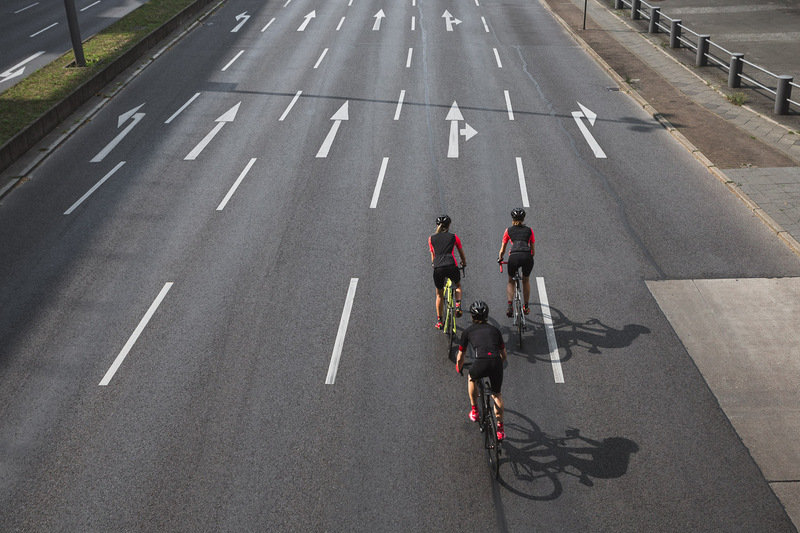 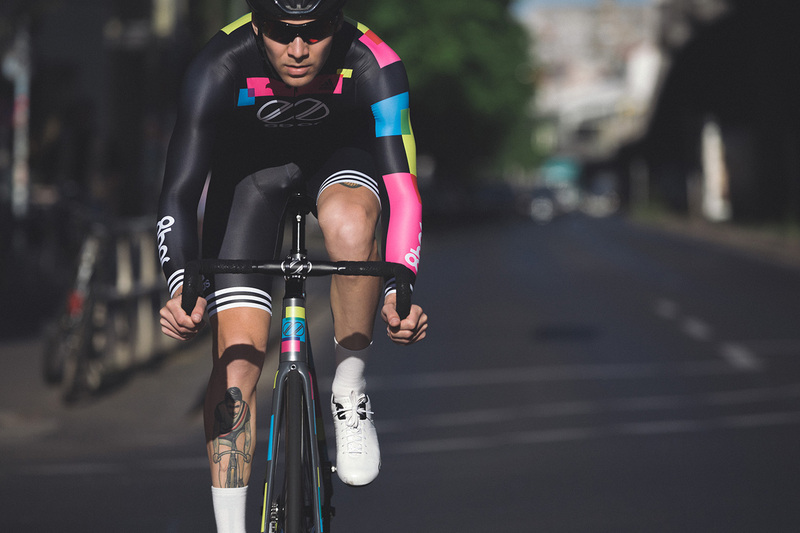 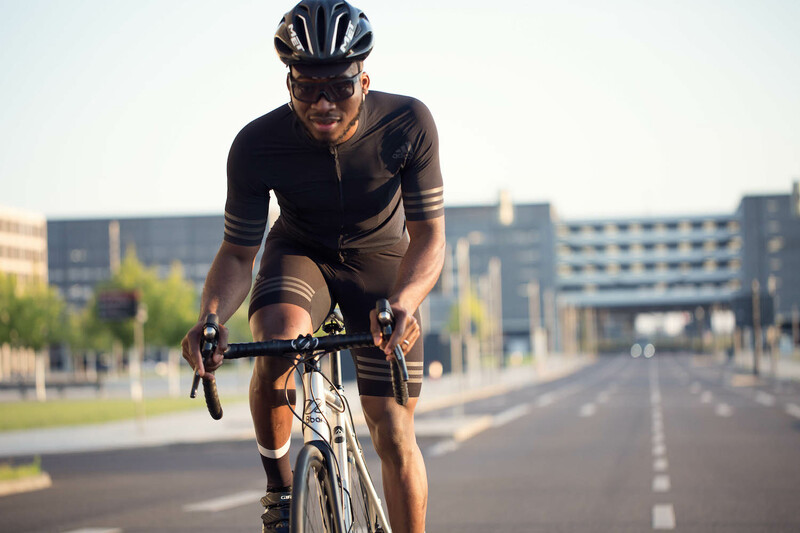 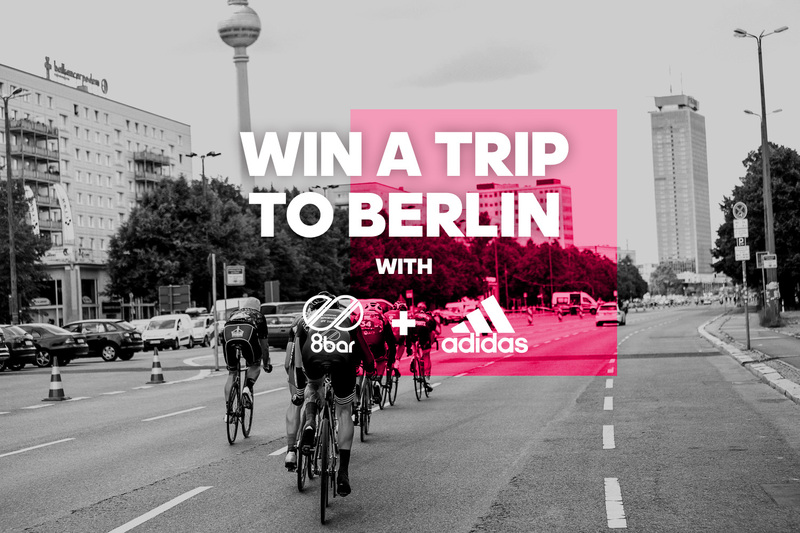 The 8bar team had the pleasure to test the full range of adidas cycling apparel for summer 2016. 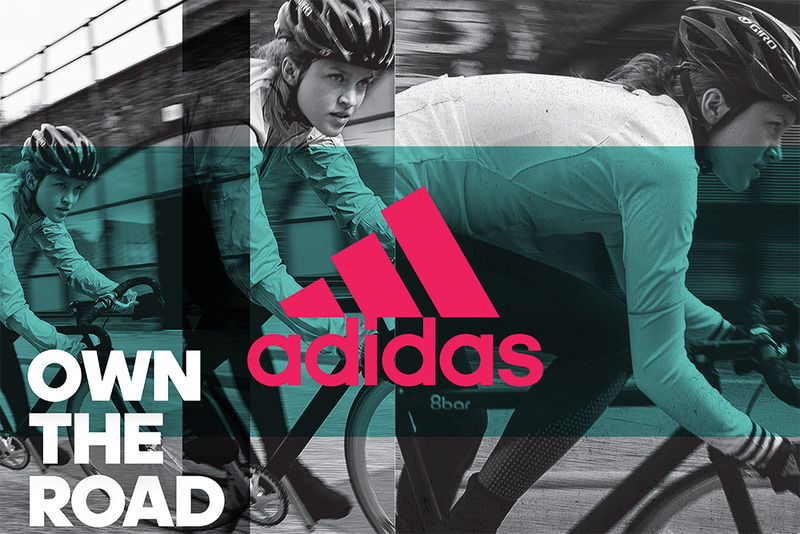 Antonia and Stefan were able to test the brand new adidas cycling apparel for autumn/winter.